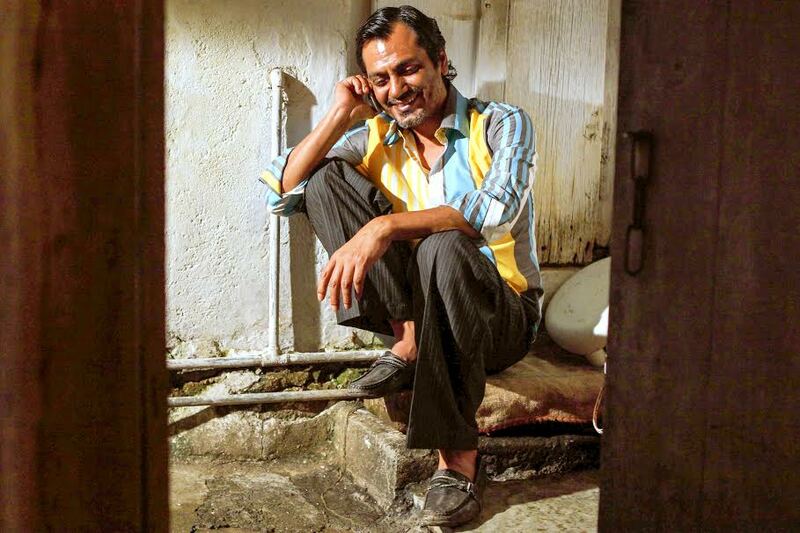 Nawazuddin Siddiqui’s rise is an ideal example that perseverance and hard work always pays off. The hard work he puts in his work has been remarkably visible in all his roles still he manages to pull all his roles effortlessly. The actor who created ripples in the industry with his skills and passion for acting in a very short span will be seen in an intense character in his next Badlapur. It’s heard that Badlapur director Sriram Raghavan had no dialogues for Nawaz. The actor was briefed on the premises of each scene and Nawaz just caught the right chord of it. Just simply being the prompt he is, the supremely confident actor would improvise his scenes right before the shots which made the director Sriram not only pleasantly surprised by the actor but overwhelmed by his dedication towards his role. Well, Nawaz is truly a method actor isn’t he? 16 queries in 0.466 seconds.